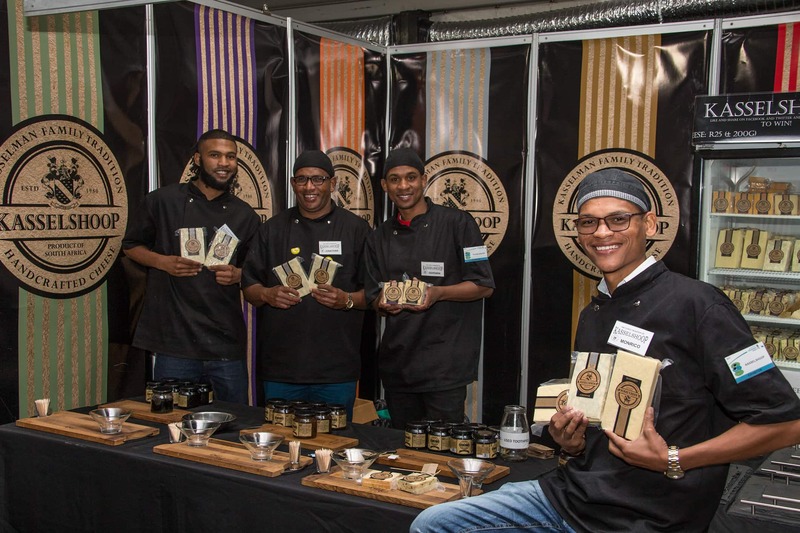 The popular South African Cheese Festival celebrates a huge milestone in 2019 – its 18th anniversary! Festivalgoers can look forward to a truly unique experience of cheese and more during the three-day festival from Friday to Sunday at Sandringham outside Stellenbosch. 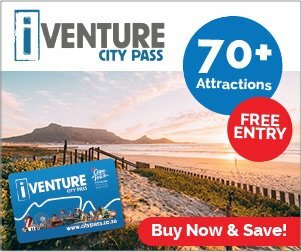 Tickets cost R180 per person per day. Senior citizens pay R120 and children from 2 to 13 years R20. Tickets are available from Computicket, Shoprite and Checkers. No tickets will be sold at the gates. Cheese lovers who prefer a more exclusive experience can book for the Connoisseurs’ Experience for which only a limited number of tickets are available. This special package is available at R950 per person per day from Claudine Wagner at claudine@agriexpo.co.za. To unwrap more about the SA Cheese Festival’s big 18-year celebration, visit www.cheesefestival.co.za, Twitter @SACheeseFest, Facebook @SACheeseFestival, Instagram @sacheesefest, or contact Agri-Expo at tel +27(0)21 975 4440 or admin@agriexpo.co.za.